Here are all your lovely downloads - three sections for you: Plans & Factsheets, TrulyGlutenFree stuff and lots of lovely Freebies. Hope you like them! 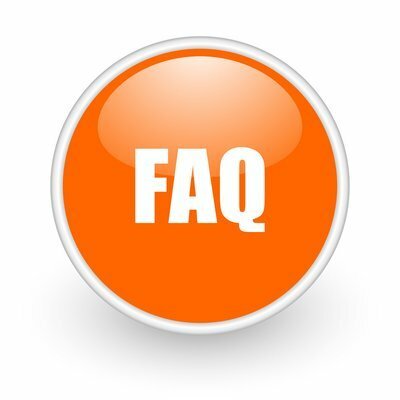 Any questions, please check the FAQ section below.